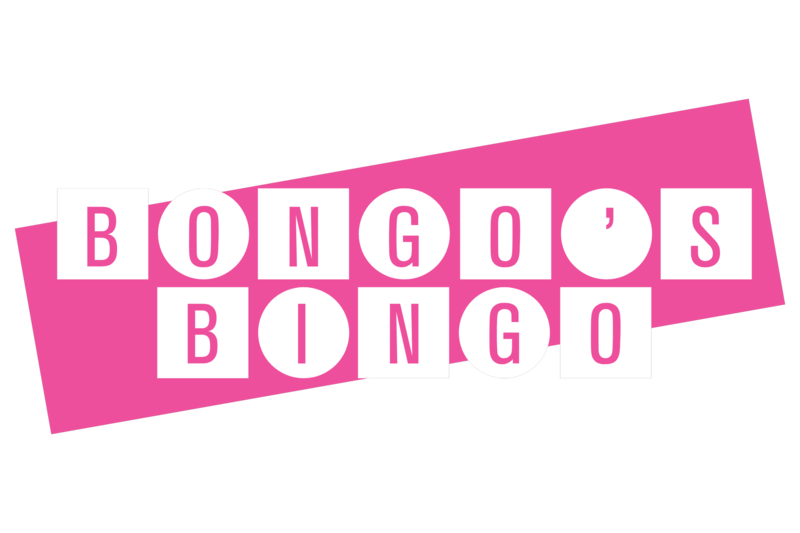 Bongo's Bingo at Blackpool Pleasure Beach Arena. Join us for a unique skating experience catered for the basis of off-ice + on-ice presentation. Our skating seminar will deliver exercises that will further enhance your basic skating and show skating performance. 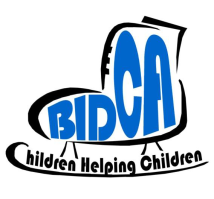 Both our off-ice + on-ice classes will be highly engaged; be ready for a fun-filled experience with us! 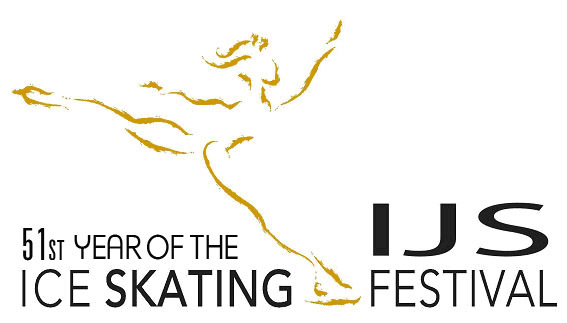 It is with deepest pride and greatest pleasure that our talented young skaters invite you to join them for the 2019 Christmas Ice Show, the magical and much-loved classic.